Wrap yourself in an earthy, lightweight wool scarf that can be used as a casual accent to dress up everyday outfits. 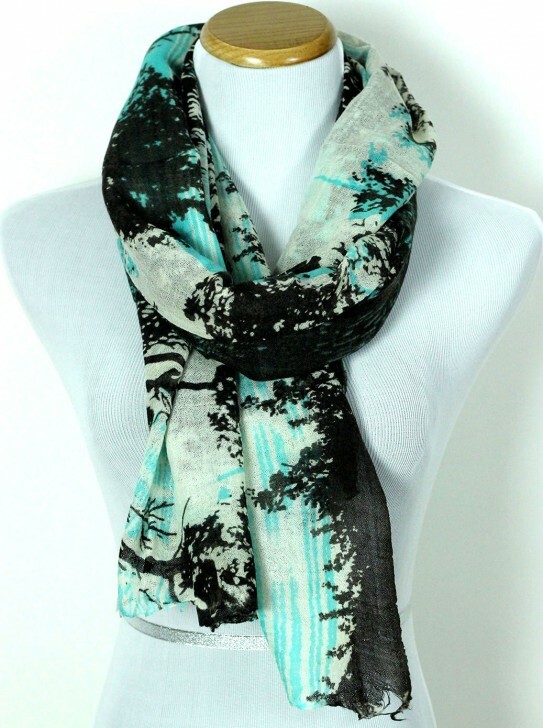 When in doubt, add a Mystic Branches Wool Scarf to your ensemble. This unique “any season” scarf is effortlessly designed with delicate and featherweight feel. 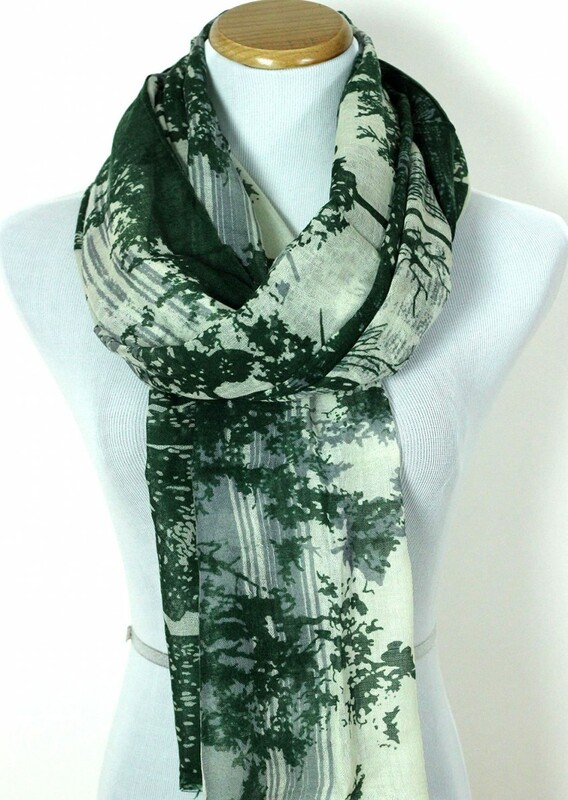 Slip this scarf over your outfit to dress up a denim top or classic dress.